Smart meters are a hot topic in the energy industry right now. 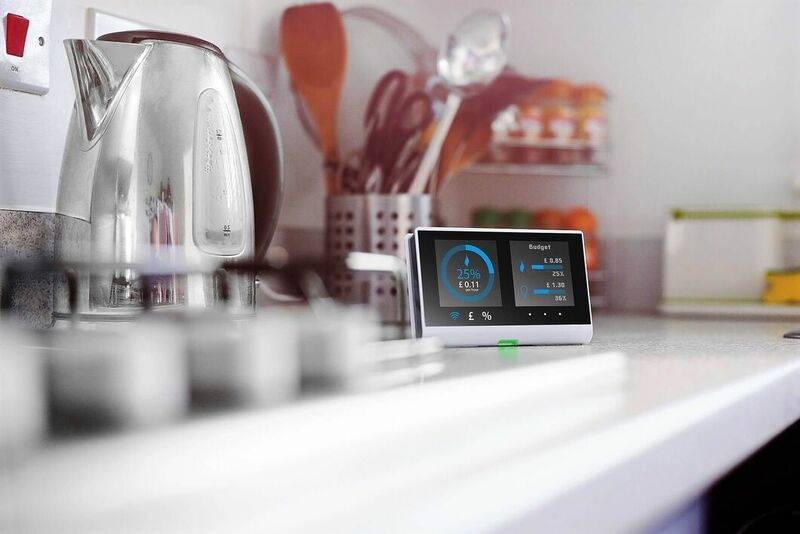 With the government committed to ensuring that every home and small business in the country is offered a smart meter by the end of 20208 it’s no surprise people are interested in them. In the 2nd quarter of 2018 alone 1,249,300 domestic smart meters were installed11 and currently, a staggering 13.5 million12 smart meters have been installed across the UK. But with so much “hype”, how important is it to have a smart meter? And, if it’s a Government plan… how compulsory are they? Smart meters are the new ‘kid on the block’ and are here to replace the old fashion energy meter. No more getting the gas man round to take your energy readings, smart meters do that all for you, and then send that data to your energy supplier. Smart meters are also a way of people monitoring their energy usage for both electricity and gas, with near real-time usage data. It’s important to know that there are two types of smart meter. SMETS1 – This is the first generation smart meter and the most common smart meter to be installed. This particular meter has a sim card installed and communicates with your energy supplier via a 3G connection. The limitations of this are that when you switch supplier, it is likely that your meter can go ‘dumb’ meaning it fails to transfer the data to your new supplier. SMETS2 – The new generation of smart meters are not yet widespread, however, they do use a more advanced technology. These meters communicate through a central network of data, and in the future, most, if not all suppliers should have access to this – making switching easier and keeping your smart meter, smart. How does a smart meter save money? Now, it’s important to realise that by having a smart meter installed doesn’t actually mean you will save money directly. The easiest and simplest way to save money on your energy bill is to always switch energy supplier regularly. By continuing to switch supplier, you avoid being transferred onto a Standard Variable Tariff (SVT) which is often more expensive. Despite this, smart meters can be useful in helping you understand your energy usage more clearly. You can identify areas where you use high amounts of energy which could be costing you money. Like when you pop out and leave the TV on standby… We’ve all done it. Ultimately, the benefit of a smart meter is more to do with alerting you to cost-effective lifestyle changes that will save you money, rather than a direct saving just by having a smart meter. The problems with smart meters don’t end at the small saving. Ironically the biggest issue that smart meters face is the lack of smart technology and their ability to share data freely. Since the first roll-out began in 2016, it is believed that over half of the 1st generation smart meters go ‘dumb’ after you switch energy supplier. This means they can stop sending your energy supplier the correct data, and also show you wrong energy usage data. The Government came up with a solution to this, that they would roll out a next-gen version of the smart meter (SMETS2) that would connect via a network, therefore making energy data accessible to new suppliers when that person switched. However, this left the Government with another problem. With millions of SMETS1s installed all over the UK, how would they do a mass-SMETS2 installation? Re-installing millions of new smart meters is just not practical. So, where do we stand? Should you get a smart meter installed? Are they compulsory? Firstly, even though this is a Government plan, it is not compulsory to have a smart meter installed. Rather, the Government intend to make it compulsory for your energy supplier to offer you a smart meter installation. But you can choose to have one installed. In the current climate, we would recommend holding off on installing a smart meter. But, if you do have one installed this will not affect your switch with us when we switch you automatically. However, due to the problems highlighted above, you may be at risk of your meter going ‘dumb’ after we switch you to another supplier. If you haven’t got a smart meter installed yet, we suggest waiting until the full roll-out of the SMETS2 meters has been issued. If you sign-up to Migrate we’ve got our eyes firmly on this and as soon as second generation meters are being rolled out, we’ll be suggesting to our members to sign-up for one! Having a smart meter doesn’t affect your chance to migrate to a better deal every year!